“Let’s have a talk for a while”, I said to him. “Uncle Ji, from how long have you been in LPU?? Clearly, he mentioned that everybody have a different thought process so whatever he would say, it will be only his perspective. He told me that there are different kinds of people. There are students who live in their own way and live in their own tone. He continued and said that there are others too. While talking about them, he stated that this college or at least this building is like a temple and therefore, they must respect it. In addition, he mentioned that most of the international students are also very good. He was reminded of many memories of his past few years which flashed back into his mind. He shared one of the interesting experience. It was related to one of the International Students who grew angry because one of the persons from newspaper’s shop did not hand over the remaining money in his hands. So, Uncle apologized from him. Uncle said that later he realized that the student was very right at his side and that’s how he learned something new from that student. We had a conversation related to life and how the time has changed the mindset of young generation. He later, thanked me for bringing up this topic into discussion and said that not only me but he also learned something from me and our conversation. 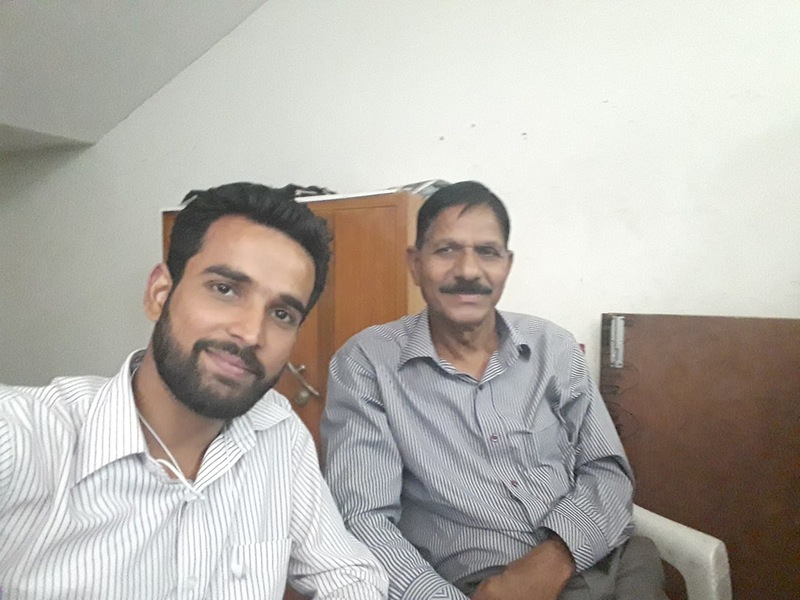 To one of my queries, when he was giving me a suggestion, “Aisi Vaani Boliye, Mann Ka Aapa Khoye, Auron Ko Sheetal Kare, Aaphu Aheetal Hoye”, one of my classmates came to collect a newspaper. He told me in front of her that she is Lord Ram. Then he told me that once upon a time her hairstyle was similar to Lord Ram, since then he call her like that. The conversation was unending but became quite memorable. This was one of the three amazing conversations which I had today with three persons.